Technology Archives - CellApp Innovations - apps to iMpact! ‘Starting up’ in Nepal tends to become a horrible trouble in the beginning. BUT SUCH COULD CHANGE US FOREVER! ‘Starting up’ in Nepal tends to become a horrible trouble, in the beginning. My part of experience said that. As most-startups come through a youngster mind, In the beginning period all energy rolls into digging problems out, getting more exposure to your services or getting through experiments that would adapt you in this almost-neutral market. 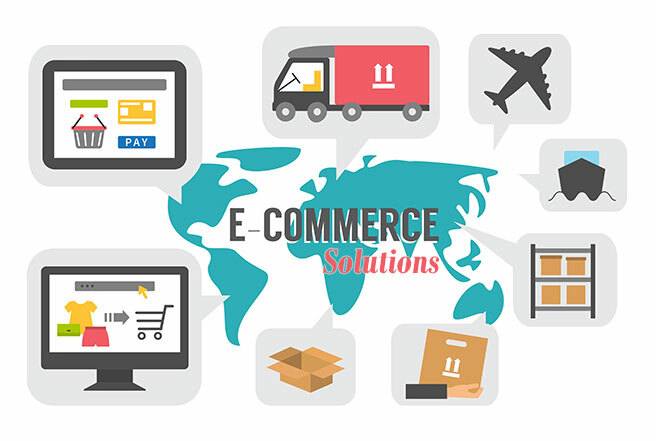 And at around the end of your first fiscal year, you get truly amazed, shocked and in tons frustrated when you come to know about all hassles you’ve been missing. This happens to every start-up founder. This has happened to #metoo, 7-9 years back. We paid a horrible amount of fines and taxes for our first startup when we didn’t even have enough pocket money raised. The next or next year we somehow find ways to adapt in the system, no matter how messed up that is. But, that happens for I think 5% of or less those started. Rest are collapsed upon learning, some with frustration, partnership issues, capital crisis or with maturity. I’ve a lot of friends those have fled abroad. We are young, we devote to change as we are somehow the generation that not just vows for #EasyMoney. A problem solver does not much like to get enrolled into problem, naturally. The current tax and company regulations are somehow understood as ‘problems’ in the #NepaliStartup Industry. The amount of startups and CEOs we see around in Nepal has drastically accelerated in the past 2-3 years. Maturity is the matter of time but as we see its current impact, isn’t this the future we’ve been seeking for? A few past decades were to #ExportLabor, the most important development resource sold for the cheapest price! This has to change? The current startup wind somehow puts a seed inside that eventually acts in as a psychology to start my own. The startup Industry should not be pulled into politics, rather facilitated. In my personal understanding, every starter youngster has seen a #StableNepal for the first time he/she can remember. He has energy that can be driven and if a few favorable policies come, this can be a huge huge trend. We’re good to go with trends afterall! Have you ever thought of crafting your dream into visible business reality? It’s a journey of startup stories and beautiful innovations. Till now, we have incubated numerous business faculties and groomed them strategically. Come, join us in the journey! 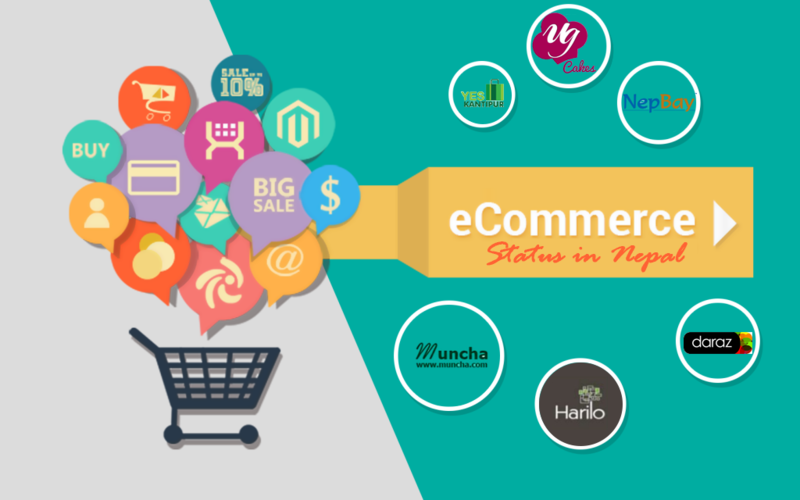 Top 4 Reasons: Why eCommerce doesn’t foster in Nepal, with solutions. The status is not as worse as doubted in the title. Some of those who are doing good, are doing good. They must have identified and solved their mites. We have a Reputation in building Mobile & Data Centric eCommerce Applications. 50+ So far.